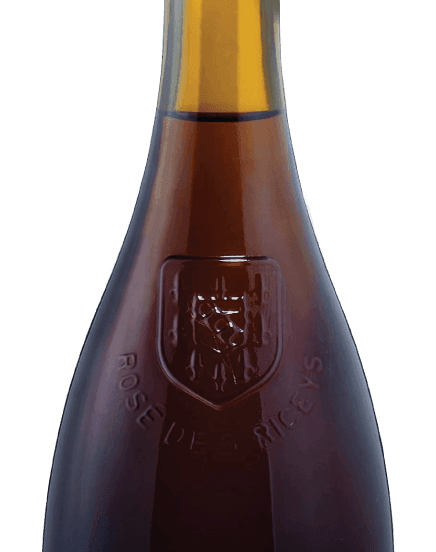 Champagne Gallimard is produced at Les Riceys, famous for its fine pinots noirs and its Rosé des Riceys. 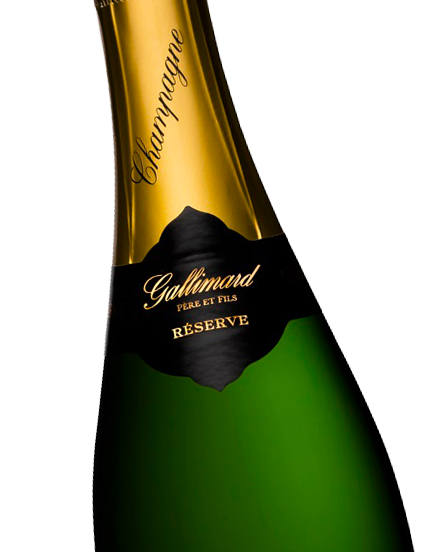 The Gallimard family, producers of Champagne from father to son for 6 generations, develop their Champagnes with the greatest respect for tradition and modern winemaking. 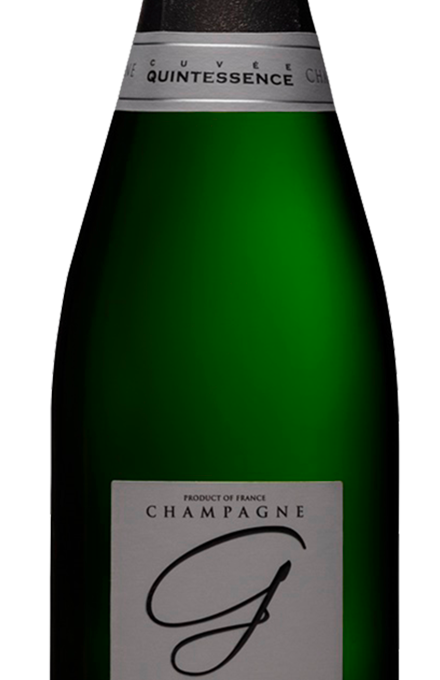 In 1930, Jules and his son Ernest Gallimard, winegrowers, produced their first bottles of Champagne. They were succeeded by Pierre, then Jean, and now Didier and his son Arnaud Gallimard are the current owners of a 12 hectare vineyard. Since 1986 the estate has received work and products awards from several wine guides such as “Guide Hachette des Vins”, as well as a large number of gold medals from different wine challenges, for example “Les Meilleurs Chardonnays du Monde”, “Concours Agricole de Paris”, and “Mondial du Vin de Bruxelles”. Our vineyard, composed of pinot noir and chardonnay allows us to propose to you, for all your events and receptions, a range of various champagnes : a Blanc de noirs “Cuvée de réserve”, two Blancs de blancs, a “Grande réserve chardonnay” and “Quintessence”, a blending of chardonnay and pinot noir for the vintage “Prestige”, and a “Rosé” produced by allowing the red wine grapes to remain in the juice, or macerate, for a period of time.